Can community-rooted organizations build the power to promote health, equity and community development? In this policy brief, staff from the Bedford Stuyvesant Restoration Corporation (Restoration) and the CUNY Urban Food Policy Institute describe one effort to mobilize community assets to develop a comprehensive and integrated approach to supporting well-being, prosperity, increased community power and pathways out of poverty. For the past five years, Restoration has used its farm to early care program as one foundation for an integrated approach to community development. 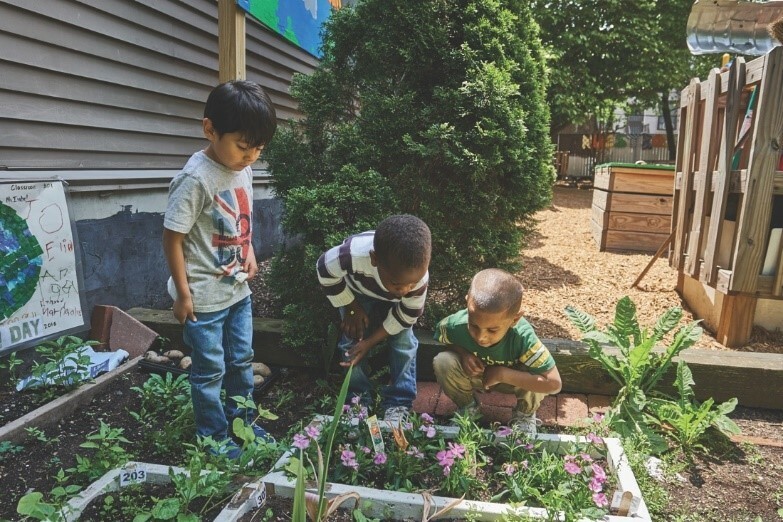 In telling that story, this policy brief seeks to inform efforts to develop the next stage of farm to early care in Brooklyn, inspire others to adapt this approach to their own communities and cities, and share the lessons Restoration has learned from this work. These experiences can also inform initiatives to use improvements in institutional food programs as a starting point for transforming other systems such as senior centers, afterschool programs, and health care centers. CUNY has a wealth of actual and potential assets to promote more effective and equitable food policy in New York City. 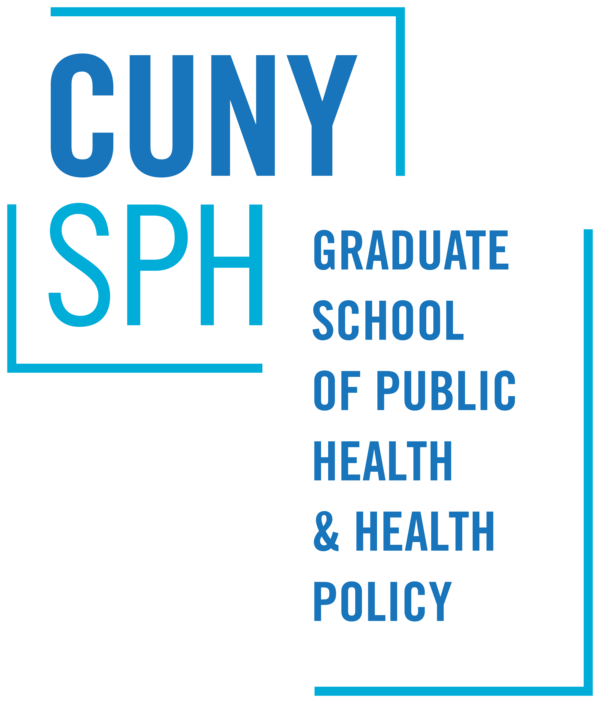 One specific way that CUNY faculty can contribute to the creation of healthier, more equitable and sustainable food environments in New York City is by teaching about food policy in our health, social science, science and other classes. In this commentary, I suggest five approaches to teaching about food policy that come from my experience teaching undergraduate, graduate and doctoral students about health, food and policy. The commentary also describes several recent CUNY Urban Food Policy reports that can serve as reading assignments in CUNY classes that discuss food policy or food justice. 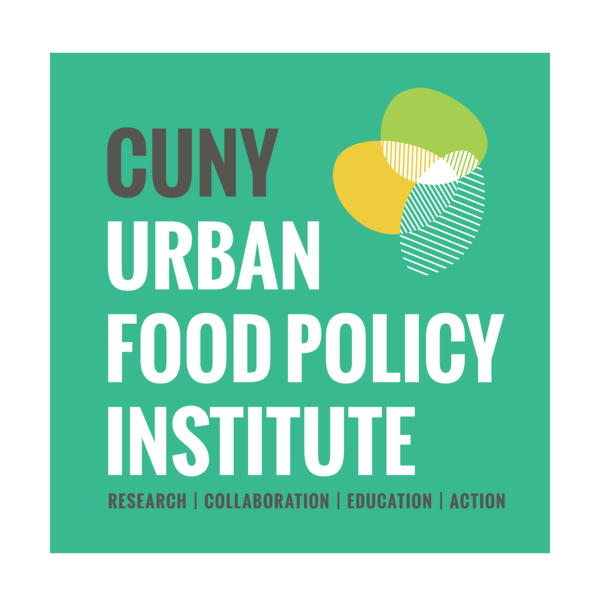 Over the last year, the CUNY Urban Food Policy Institute has published policy briefs and reports covering a wide variety of important topics. Our newsletter, the Food Policy Monitor, is designed to provide readers with substantive and useful information about some of the most pressing food policy issues of the day. For readers looking to catch up on some of the must-read pieces you may have missed the first time around, we compiled an omnibus of a few of our most viewed posts from the last year. This newsletter includes three publications: Feeding or Starving Gentrification: The Role of Food Policy, The CUNY Urban Food Policy Institute Guide to Food Governance in New York City, and Q and A on the Use of Food Policy Litigation to Advance More Equitable Food Systems. Each of these highlights a different dimension of food policy and together the three of them illustrate the diverse and complex nature of food policy in 2018. So, for those of you looking for some beach reads or who may be stuck in empty August offices with spare time for reading, we hope you enjoy these highlights from the last 12 months of the Food Policy Monitor. A study co-authored by Dr. Andrew Maroko, a professor of Environmental, Occupational, and Geospatial Health Sciences at the CUNY Graduate School of Public Health & Health Policy (CUNY SPH) and Faculty Fellow at the CUNY Urban Food Policy Institute examined the five dimensions of access in a sample of 50 food pantries in the Bronx borough of New York City. Analysis of the data revealed three main findings. First, the pantries were not reliably open limiting accessibility to them. Second, even when pantries were open, all five access dimensions showed deficiencies such as limited inventory, few hours during which the pantry was accessible, food handouts were pre-selected without consideration of preferences, opportunity costs, and items being offered were of inferior quality. And, third, open pantries frequently had insufficient food supply to meet client demand. The findings from the study were published in the Journal of Community Health. Nevin Cohen will give a keynote presentation on urban food planning at an upcoming symposium on “Urban Greenhouses and the Future of Food” at Wageningen University in The Netherlands. 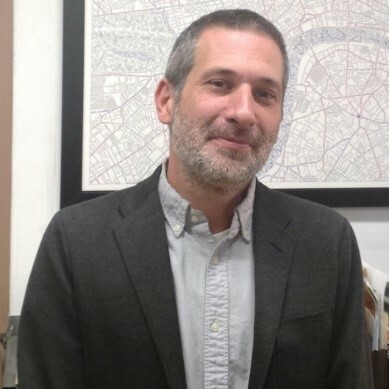 In advance of the symposium, the organizers interviewed Dr. Cohen about his research on urban food policy and social justice. Read the interview here. The CUNY Urban Food Policy Institute is proud to introduce its five Summer 2018 Fellowship participants! The Fellows (L to R above) – Kathy Liu, Beckett Flynn, Kian Williams, Ayelet Bahary, and Shelby Mosier – are assisting the Institute Directors and staff in pursuing multiple community-based research and action projects focusing on good food jobs, good food procurement, and urban food policies in New York and other cities in the US and internationally. A common theme of their projects is to promote food equity in New York City. Each fellow brings a diverse set of talents and interdisciplinary skills across the fields of public health science, policy, and management as well as ethics, gender studies, psychology, biology, and community development. 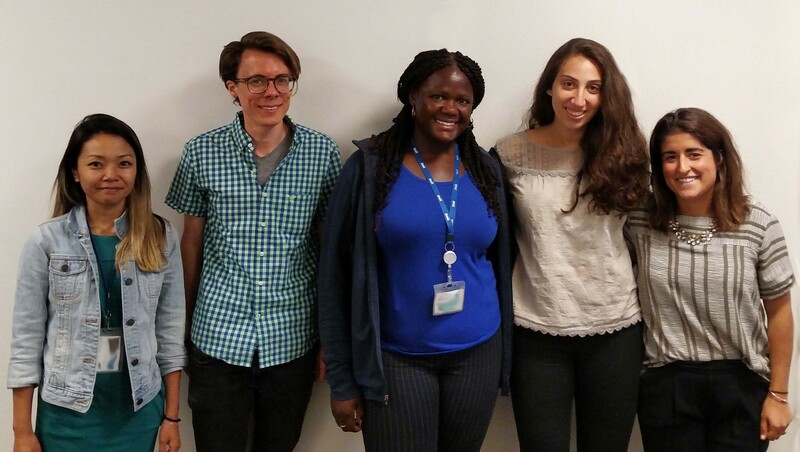 This summer’s Fellowship participants come from the Mailman School of Public Health at Columbia University, the Child and Adolescent Research Development Lab at Brandeis University, and the CUNY School of Public Health and Health Policy. We are thrilled to have them on board!